Choose a thumbnail to see a larger photo. 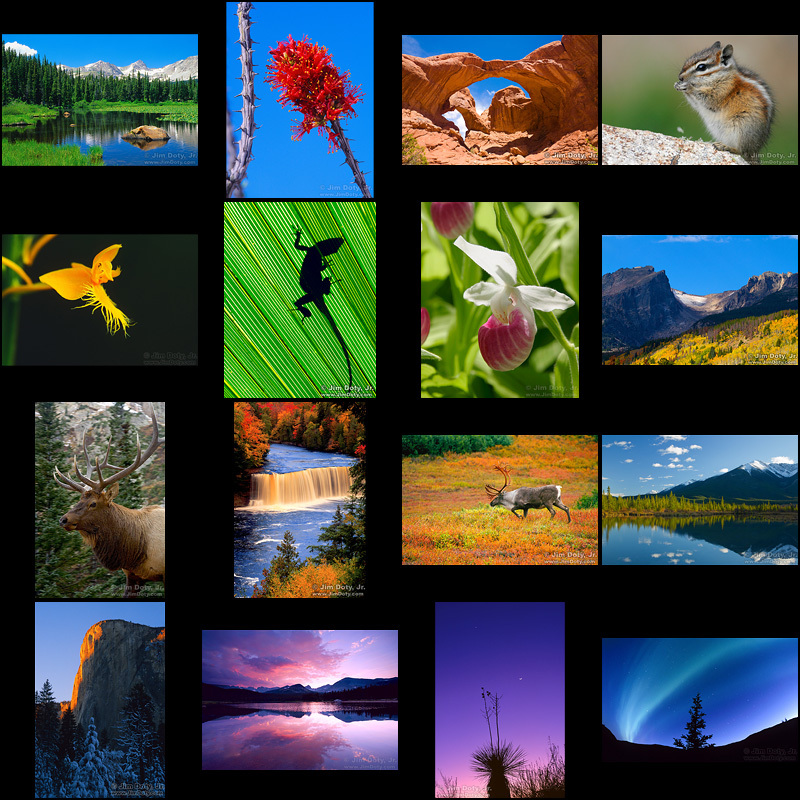 A selection of nature and landscape photos. Information for ordering prints of these photos.